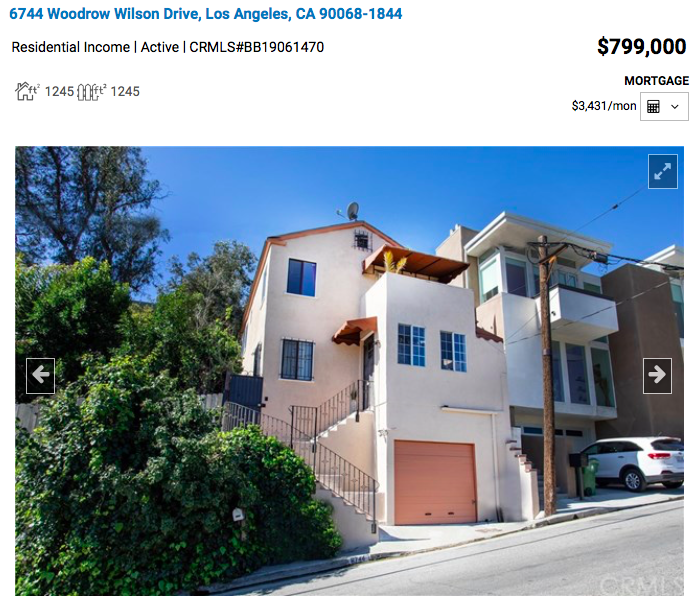 Check out Media West Realty’s New Hollywood Hills Duplex Listing! Great income opportunity! Call (818)516-7387 for all Los Angeles Area Real Estate!